Short-term respiratory protection in incidents involving high concentrations of chemical agents, such as industrial chemical spills. 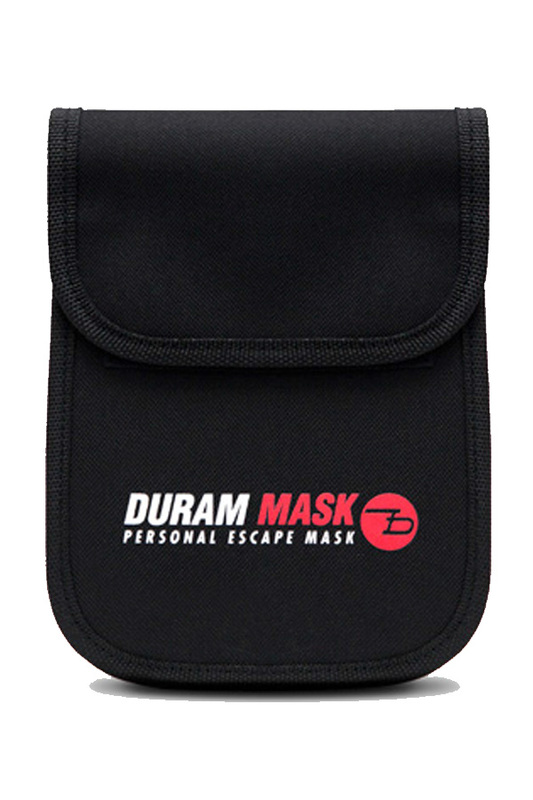 The mask allows users to swiftly evacuate themselves in emergency situations involving hazardous materials. Meets the CE Mark, EN14387 and ABEK 2 requirements. Cases and pouches for the storage of Chemical Escape Mask (ABEK2).